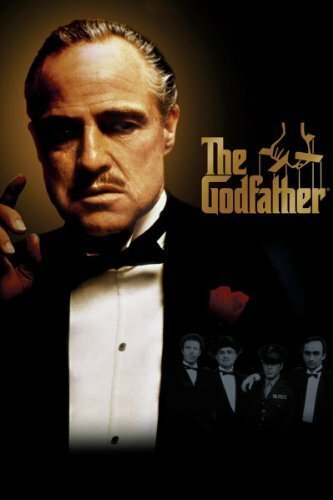 Synopsis: The aging patriarch of an organized crime dynasty transfers control of his clandestine empire to his reluctant son. Did You Know? Al Pacino boycotted the Oscar ceremony, angry that he was nominated for Best Supporting Actor instead of Best Actor, noting that his character had more screen time than his costar Marlon Brando, who did end up winning Best Actor. In a dramatic stunt, however, Brando sent Sacheen Littlefeather, a Native American actress, to give a speech on his behalf declining the Best Actor Oscar due to Hollywood’s mistreatment and misrepresentation of Native American actors. Quotables: PETER CLEMENZA: Leave the gun. Take the cannoli. Certainly one of the greatest movies ever made, and easily one of the greatest mafia movies, perhaps only bested by its successor, The Godfather: Part II. Marlon Brandon is superb. But Al Pacino is dull, at least for the first half of the film. When he takes his father’s place as Don in the second act, he becomes much more engaging. Though I still say that Cabaret was the more deserving film for Best Picture of 1872.